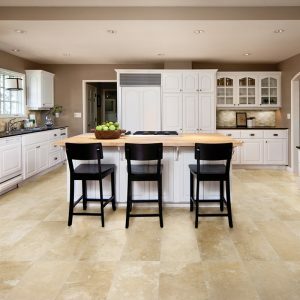 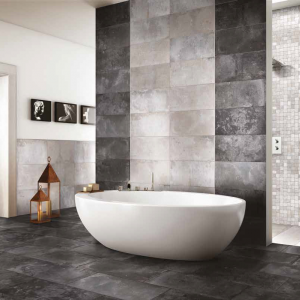 Stone Solutions, INC. brings to market a diverse selection of ceramic, porcelain, and natural stone tile from factories around the globe. 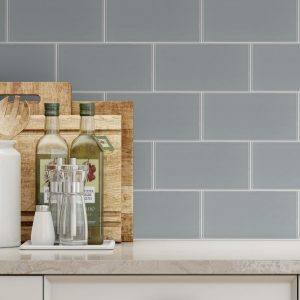 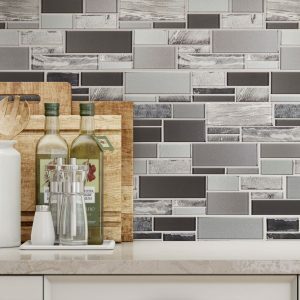 We offer a stunning selection of natural stones, custom medallions, decorative trim pieces, bathroom accessories, glass mosaics, and hand-made pottery tiles. 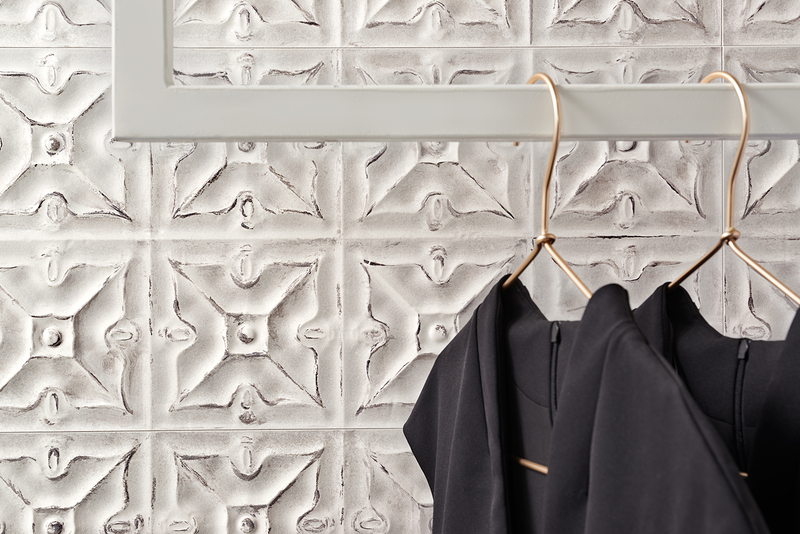 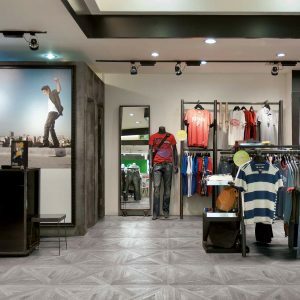 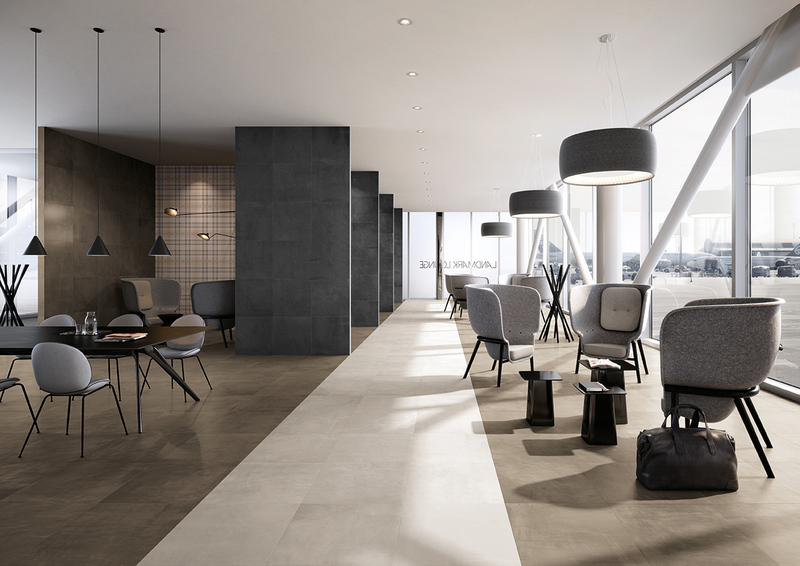 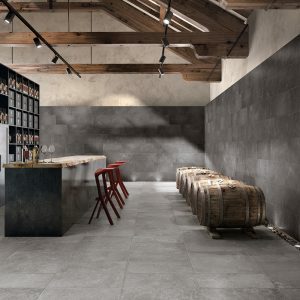 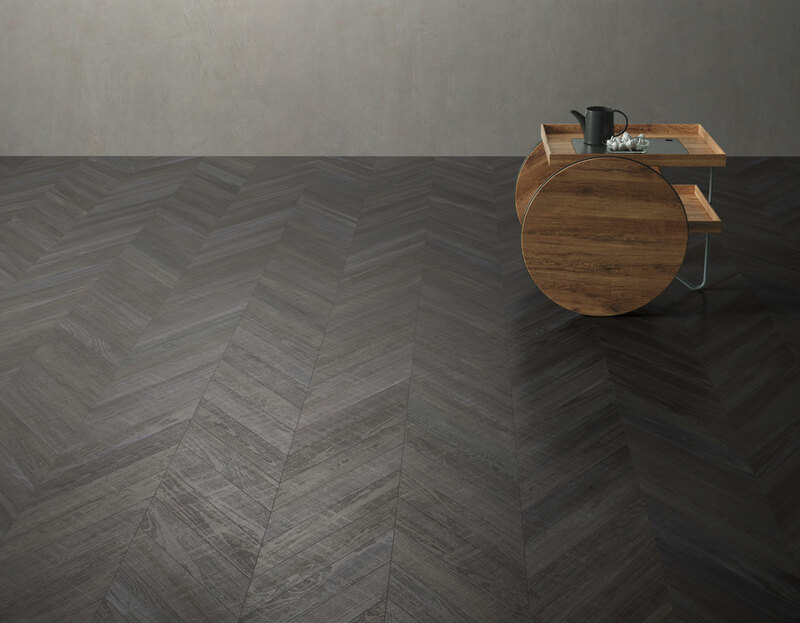 With an extensive selection of quality ceramic and porcelain tiles, we bring unlimited possibilities to both residential and commercial projects.